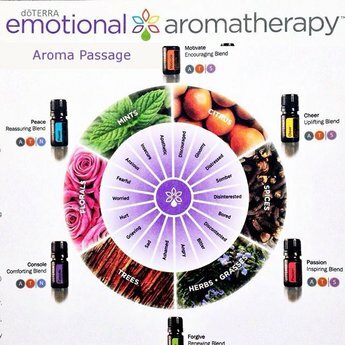 New from doTERRA: emotional aromatherapy! 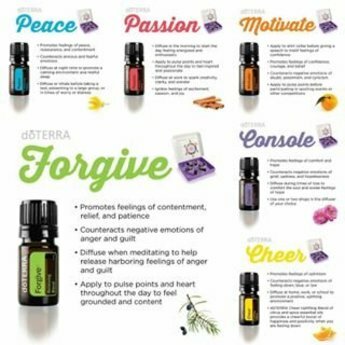 Six unique and exclusive CPTG® essential oil blends to help you balance and brighten your changing moods. Available as set and separately. 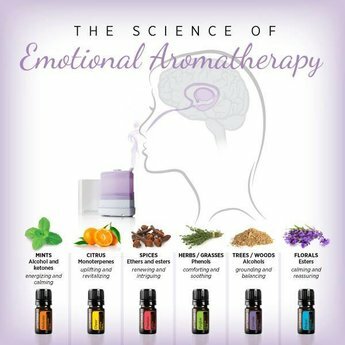 The dōTERRA Emotional Aromatherapy System contains six unique essential oil blends that have been carefully formulated to provide targeted emotional health benefits. 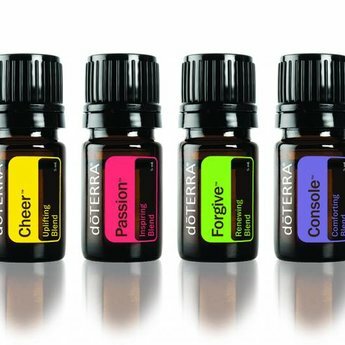 Each delicate blend contains pure, therapeutic-grade essential oils that can be used aromatically or topically to help balance and brighten your changing moods. 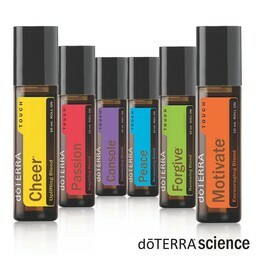 Just a few drops of these naturally complex, fragrant blends can elicit profound emotional responses to help you let go of burdens, find comfort and encouragement, or inspire you to dream with passion again. The set contains 6 bottles of 5 ml. It is also possible to order the bottles seperately. 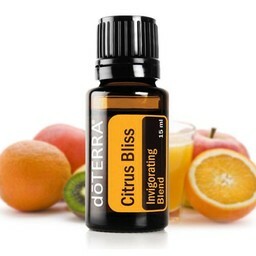 Combines floral and tree essential oils. 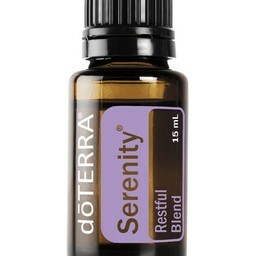 The combination of Rose absolute, Ylang Ylang, Frankincense, Sandalwood, and several other highly valued tree and flower essential oils creates a blend rich in both monoterpenes and sesquiterpene alcohols. The final product mirrors its chemical component composition, being highly grounding and renewing. Mixes familiar tree and herb essential oils to create a diverse chemical profile with high concentrations of monoterpene esters and alcohols. 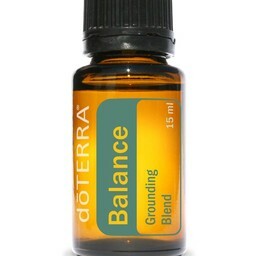 Pure Thyme essential oil along with several tree oils produces a blend with renewing and toning properties. Sinds kort gebruik ik de Emotional Kit bij mezelf en mijn 'fijngevoelig' (HSP) zoontje. Het lijkt echt te helpen en we voelen ons beter in balans!